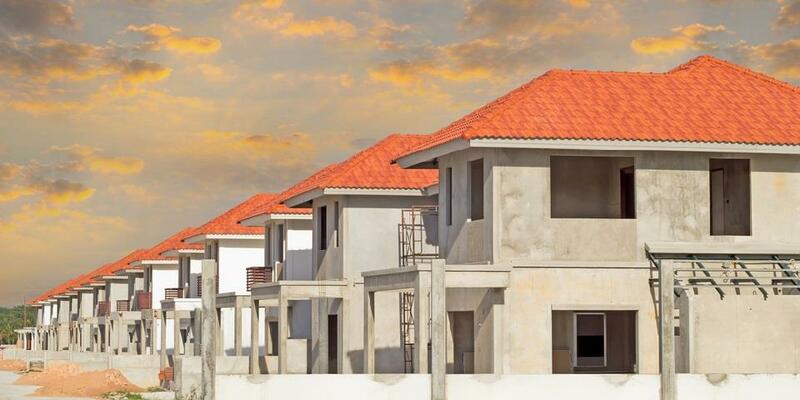 PROPERTY NEWS - One of South Africa's biggest apartment developers has just set up a subsidiary company that will acquire and rent out many of the units it is building, and if more follow suit, there is a possibility that whole blocks of flats will once again be owned and run by single corporate owners - a very rare occurrence since the introduction of Sectional Title (ST)back in the 1970s. "And this lack of standardisation can be very confusing, so tenants do need to be absolutely clear about who is responsible for what, and what their rent actually covers, before they sign any lease agreement." For example, he says, they need to check what is required regarding maintenance and repairs. "In ST schemes, the legal position is that the individual unit owner - the landlord - is responsible for the upkeep of the interior of the unit, and the rent being charged should allow for this. However, the lease agreement might pass on the responsibility for some maintenance and minor repairs to the tenant in return for a reduced rental, and in that case the agreement must also spell out specifically what tenants will be expected to do." Fourie says tenants will usually not have to worry about the upkeep of ST unit exteriors or common areas. "This is the responsibility of the body corporate and its elected trustees, and it is funded not by rentals but by the monthly levies that the unit owners pay." "This does not mean, though, that prospective tenants can forget about levies. They should ask if their landlord plans to increase their rent whenever there is a levy increase - or if they can expect an increase should the body corporate decide to impose a special levy to cover an unexpected expense in the running of the scheme." Following on from that, he says, it is vital for tenants to look beyond an individual flat or townhouse and ensure that the ST scheme where they plan to rent is well-managed and in a good financial position overall. "Otherwise there is the possibility they will end up living very uncomfortably in a complex that cannot be properly maintained for lack of funds, or where the units are about to be attached and sold in execution to meet body corporate arrears." Tenants need to find out how they will be billed for municipal services. "These days many rental units have prepaid water and electricity meters but if they do not, tenants need to establish whether each unit has separate sub-meters for municipal services, so that they will only be paying for what they actually consume. Alternatively, it is acceptable to rent in schemes where the electricity metres are separate so the tenant pays for his/her electricity usage, but there is only one main water meter and the charges for water are included in the owners' levies according to the participation quotas of the scheme." Finally, tenants need to check the management and conduct rules that will apply to them. The standard rules contained in ST legislation can be changed by the owners in individual schemes, so prospective tenants should insist on seeing a copy of the specific rules that apply to the scheme before they sign a lease. These rules generally cover common nuisances such as loud music, noisy parties and littering, but they could also contain provisions that would make a particular scheme unsuitable for certain tenants, such as a prohibition on pets, or a ban on visitors parking inside the security perimeter, or restrictions on when children may use a playground or pool.